Network functions virtualization (NFV) enables IT pros to modernize their networks with modular software running on standard server platforms. Over time, NFV will deliver high-performance networks with greater scalability, elasticity, and adaptability at reduced costs compared to networks built from traditional networking equipment. 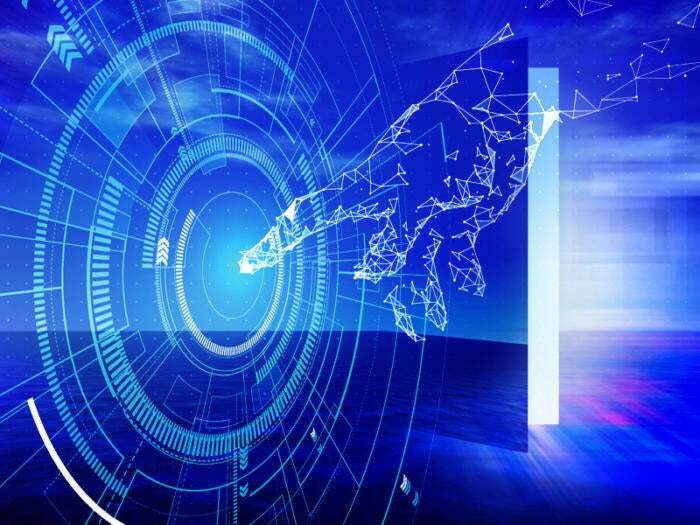 NFV covers a wide range of network applications, but is driven primarily by new network requirements, including video, SD-WAN, Internet of Things and 5G. According to ETSI, the goal of NFV is to transform the way that network operators architect networks by evolving standard IT virtualization technology to consolidate many network equipment types on to industry standard high-volume servers, switches and storage, which could be located in the data center, in the network or at end-customer premises. NFV replaces traditional, custom-designed network equipment (black boxes) that continues to dominate the installed base of networks. Network functions virtualization infrastructure (NFVi) – the hardware and infrastructure software platform required to run network applications. Virtual network functions (VNFs) – software applications that deliver specific network functions, such as routing, security, mobile core, IP multi-media subsystems, video, etc. Management, automation and network orchestration (MANO) – the framework for management and orchestration of NFVi and various VNFs. Software defined networking (SDN) is typically defined as the separation of the forwarding and control planes in a network element. It provides improved control/management as well as network programmability. 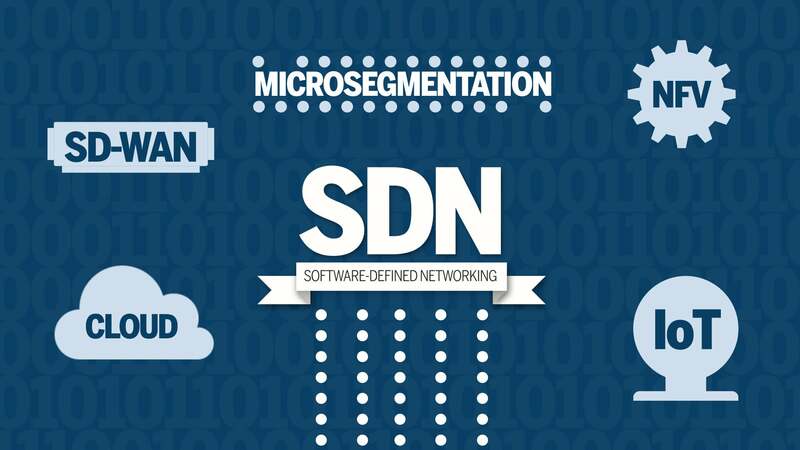 SDN is distinct from NFV – but many NFV deployments may use SDN controllers as part of the overall NFV architecture. Ability to integrate with legacy network architectures and link to existing operational and billing systems. Network operators face a number of choices for their NFV deployments, including hardware platforms, virtualization infrastructure management (VIM), applications, and management/orchestration. Reliable, high performance servers are a critical aspect of NFV. Intel-based servers are the most popular choice here. NFV relies on server virtualization technology. The primary hypervisor options are OpenStack and VMware. Container technology offers performance benefits for next generation applications, but is not widely deployed at this time. Network operators can choose from a variety of vendor supplied and open standard based MANO architectures. The leading MANO open source option comes from Open Network Automation Platform (ONAP) – which is part of the Linux Foundation. MANO must be customized by network operators to meet the requirements of their specific operations and billing architectures. VNF provides the code to deliver a feature-rich network application – for example, session border control (SBC) or network address translation (NAT). For a sophisticated use case, multiple VNFs are service chained to deliver a broad network function. Network operators must select among dozens of VNFs from a multitude of network suppliers or open source options. A variety of security functions – firewalls, intrusion detection and prevention systems, NAT, etc. Network operators must navigate a host of NFV standards organizations with overlapping agendas for the NFV architecture. These choices currently include ONAP, Open Platform for NFV (OPNFV), ETSI, Open DayLight Foundation (ODL), OpenStack and Open Source MANO (OSM) among others. Operators have lots of open source NFV software to consider, mostly in the NFVi and MANO layers, but little experience in integrating the complex software systems required for a complete NFV solution. NFV is proving complex and difficult for many operators to deploy at scale. The breadth of the architecture and the number of distinct components make it challenging to design, build and support. NFV must be integrated into existing network architectures and linked to operations systems. Lack of mature standards and “blueprints” for NFV implementations continue to hinder deployments. It has taken years to move NFV deployments through the labs, proof of concepts, field trials and on to full-scale solutions in production networks. The best business case of NFV lies in new or rapidly evolving parts of networks. For example, advantages of SD-WAN are causing network operators to change the architecture of their business networks (e.g. virtual customer premises equipment or vCPE). The growth in connected devices and sensors, commonly referred to as the Internet of Things, is also creating new requirements for fixed and mobile networks. Mobile operators with plans to migrate to 5G wireless networks are now architecting NFV solutions as part of the advanced, high speed 5G architecture. Network operators have a wide range of suppliers to choose from for their NFV architectures. Some large suppliers offer a full range of solutions (NFVi, VNFs, MANO and integration services), including Ericsson, Nokia, Huawei and Cisco. Other smaller vendors specialize in a specific aspect of NFV. For example, Affirmed Networks supplies virtual EPCs, and Metaswitch specializes in virtual IMS. Leading IT suppliers provide NFVi solutions, such as HPE, Dell-EMC, VMware, and Red Hat. This story, "What is NFV and what are its benefits" was originally published by Network World. Lee Doyle is principal analyst at Doyle Research, providing client-focused targeted analysis on the evolution of intelligent networks. He has over 25 years’ experience analyzing the IT, network, and telecom markets.